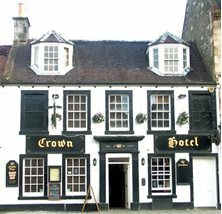 The Crown hotel in Peebles - fine dining and accommodation, sports barPeebles - The Royal Burgh : Visit and discover the County Town of Peeblesshire. The official website. 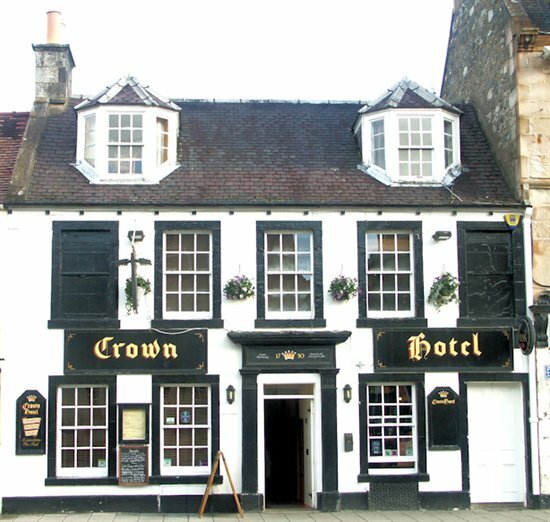 Now in the ownership of the third generation of the Cassidy family, the Crown Hotel has one of liveliest bars in Peebles. 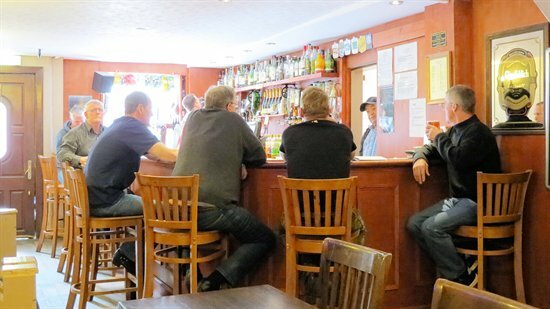 One of the liveliest bars in the town, The Crown is well known for it's hospitality. We have large screen tv's where we screen all major spoting events. Now in the ownership of the third generation of the Cassidy family, the Crown Hotel offers fabulous fresh food and comfortable accommodation.